Transportation is one of the vital factors to consider while planning any trip. Depending on where you are visiting, your transfers need to be sorted out beforehand. In most cases, hiring a car is the most feasible option for sightseeing, however, some places have so efficient public transport that you can completely chuck off the idea of hiring a private car. Vienna, Austria’s capital is one such city where public transport is really amazing. Locals, as well as tourists, largely depend on it for their day to day travel within the city. 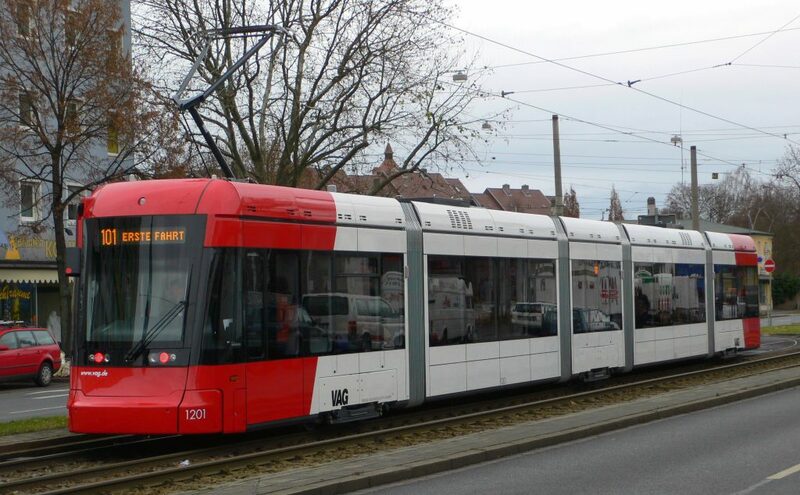 Public transportation in Vienna consists of four main forms of transport, U-Bahn (subway), Schnellbahn or S-Bahn (local train), Straßenbahn (tram) and Autobus (bus). There are five subway lines, 28 tram lines and 128 bus lines. The underground trains (U-Bahn) run from about 5:00 AM in the morning to about midnight, the trams and buses normally stop running earlier. Vienna’s subway lines operate 24 hours a day on Friday night, Saturday night and on the nights before holidays at 15-minute intervals. There are night buses too that operate daily from 12:30AM to 5AM in every 30-minute. 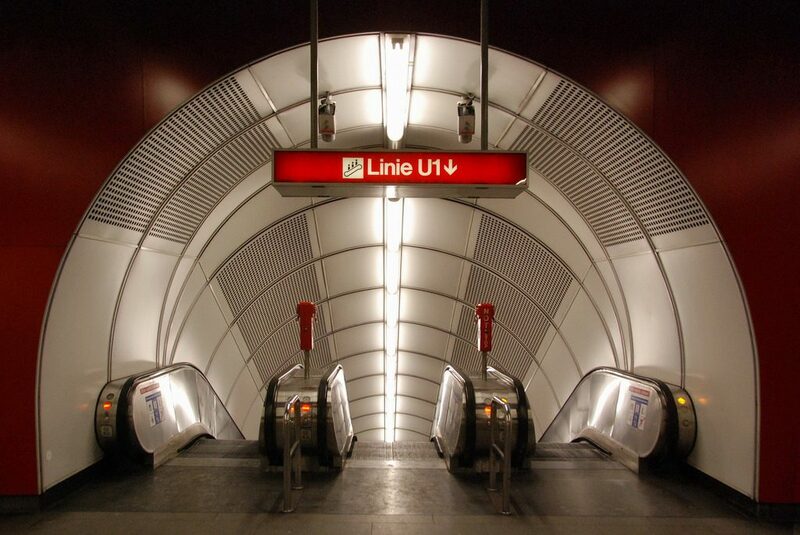 The subway system has five lines – U1, U2, U3, U4 and U6. The trains stop at 109 stations along 83 km of track. All platforms have electronic information displays that show the waiting time in addition to the destination. Trams first started operating in Vienna in 1865. In addition to the traditional trams, there are ULF (ultra low floor) trains that are more easily accessible for the disabled. The bus names are always composed of a digit and the letter A or B (e. g. 4A). 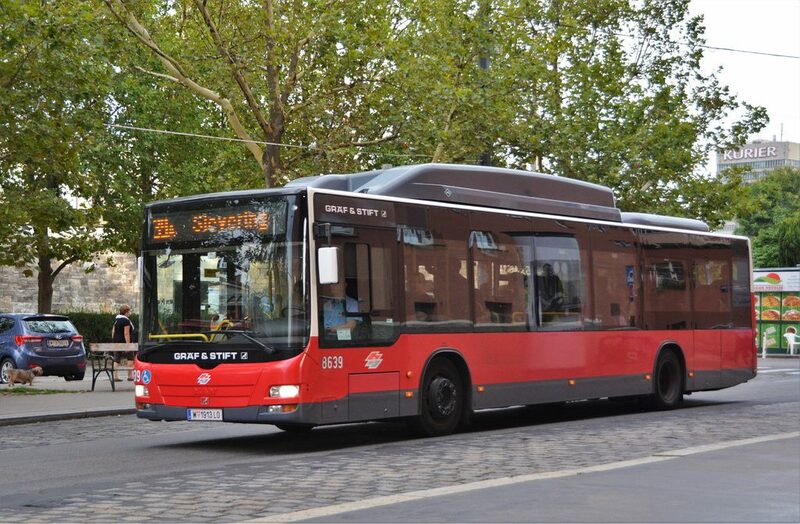 The “City Buses”, which were developed specifically for the narrow streets in Vienna’s city centre, also provide fast transportation in the 1st district. There are special travel cards for tourists that allow them to utilize Vienna’s public transport at a very affordable rate and offers special discounts too. With a travel card, you can use public transport for free. There are 2 types of official tourist cards in Vienna- a Red Card and a White Card. The cards can be purchased online or can be bought from the tourist information offices, hotels, and public transport ticket offices. The card comes with a booklet of instructions and information on the discounts offered. 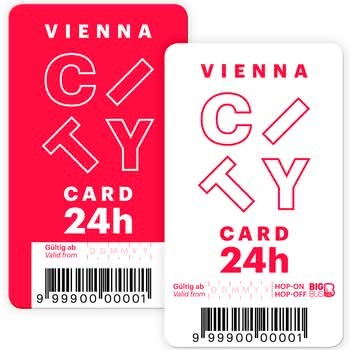 You can also download the Vienna City Card app to access your card, check routes and use the available offers and discounts. For 24, 48 or 72 hours costing respectively, €17, €25 and €29 at the time of writing. For 24, 48 or 72 hours costing respectively, €32, €37 and €41 at the time of writing. The travel card will be valid from the time you first stamp it. The stamping machines can be found at all train and subway stations and inside trams and buses. The Vienna travel pass is a good option for people visiting the city for the first time. It makes the commute easier and saves a lot of money. Once you invest in a pass, you can enter most tourist attractions for free and avail exciting offers from different places in the city. Plan your trip to Vienna with us and explore the city without spending a bomb. Get in touch with us for your trip customization today.